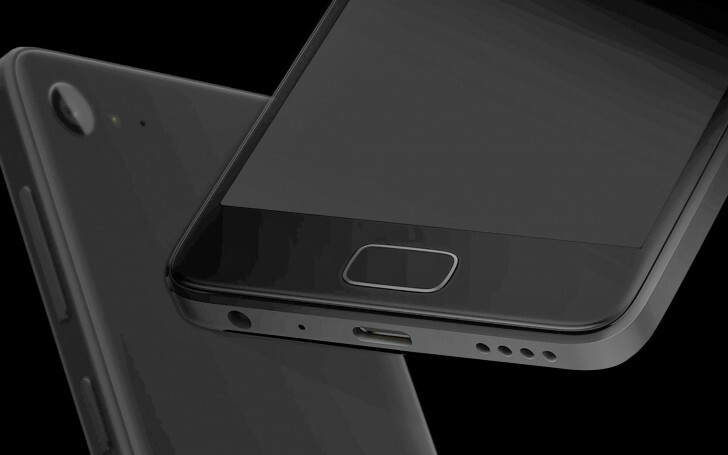 The teasing of the ZUK Z2 by high-ranking company officials continues. After the render shared yesterday by a Lenovo VP, today it is the ZUK CEO that took it to Weibo to share that the Z2 will be powered by Samsung's Exynos 8890 chipset (best known from its starring role in the Galaxy S7). With a hat tip to Meizu VP Li Nan for thinking alike, ZUK's Chang Cheng has labeled the SoC "good" after spending a day with the smartphone. So far Meizu has been the only manufacturer to use Samsung chipsets, other than the Korean company itself, hence the pleasantries between the two Chinese officials. As of now, the rest of the specs remain unclear, but with the Z2 Pro at 5.2 inches, logic would dictate that the plain Z2 would be smaller. ZUK could settle for 4.7 inches like the rumored Z1 mini that is yet to materialize, but with a chipset of the Exynos 8890 caliber, the rest of the mini's specs don't quite cut it (8MP primary camera?). I know the difference between wood and would but SwiftKey Flow apparently doesn't. So? S6 was sold bundled with Gear VR and still majority of people think that VR will just make you sick and FHD is more than enough for a smartphone. y am not totaly sure about that preclaim..